Do You Know Why The New VIVO V7+ Design Has Got All These Bloggers Gushing? Have you ever heard of a designer smartphone? It’s a first for us, too. 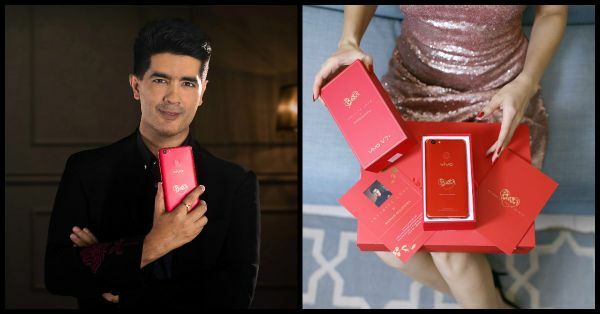 In a brilliant move, smartphone maker Vivo has roped in the ace fashion designer Manish Malhotra for an exclusive limited-edition of Vivo V7+. The maverick has designed the Infinity Red smartphone that comes embossed with a gold heart motif at the back, a symbol of Infinite Love. Millennials will definitely love this phone and its impressive features such as the 24MP selfie camera, the 'FullView Display' with an aspect ratio of 18:9 and a special love-themed UI. Our Plixxo bloggers, who opened the intricately crafted red box that comes with a special message from Manish Malhotra, sure couldn’t contain their excitement on getting their hands on it. Watch them unveil this hot red number. First things first: What’s in the box? Fashion and beauty blogger Mehak Ghai unboxed this limited-edition phone on her blog and gave her followers a sneak peek into what’s inside. Aashna Bhagwani, on the other hand, shows us what it is like to be surprised by a loved one with this perfect gift. 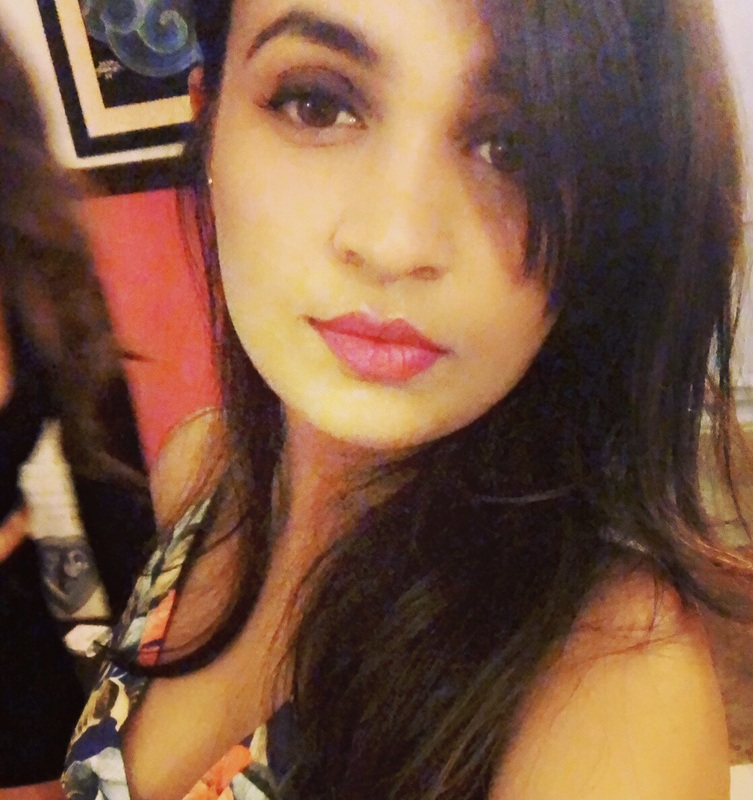 Lifestyle blogger Anshita celebrated Valentine’s Day with love from Manish Malhotra and the Vivo team. She says the Infinity Red Vivo V7+ made her day! Lifestyle blogger Natasha loves the stylish new design of the Vivo V7+. Watch as she reviews the phone for her followers. Your phone is an indispensable part of your life, fashion and lifestyle blogger Jas writes. Check out what she has to say about the phone right here! *This is a sponsored post for Vivo.